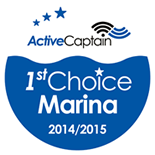 A world-class marina boasting all the amenities of home. 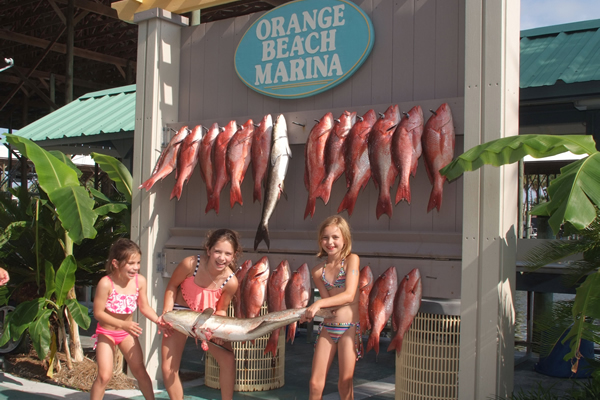 In the very center of the Gulf Coast’s finest beaches, bays, and bayous, you’ll find a sportfishing and boating haven. Relax just minutes from Gulf of Mexico at Perdido Pass and the Intercoastal Waterway. Every need is met in our secluded and fully protected harbor offering covered and open slips. 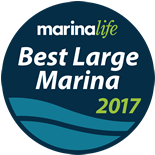 Our first rate docks, facilities and friendly Marina staff enable us to stand-out as the premier Marina on the Gulf Coast. 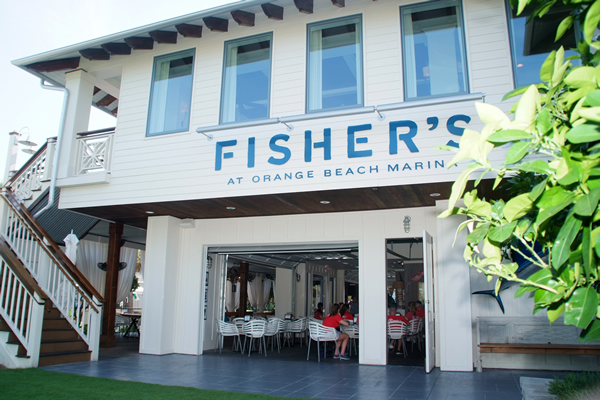 Fisher’s at Orange Beach Marina houses two restaurants under one roof, each devoted to creating mouthwatering cuisine that complement the two waterfront dining experiences: Upstairs and Dockside. Orange Beach Marina offers two retail stores: The Dock Store and The Shop at Fisher’s. 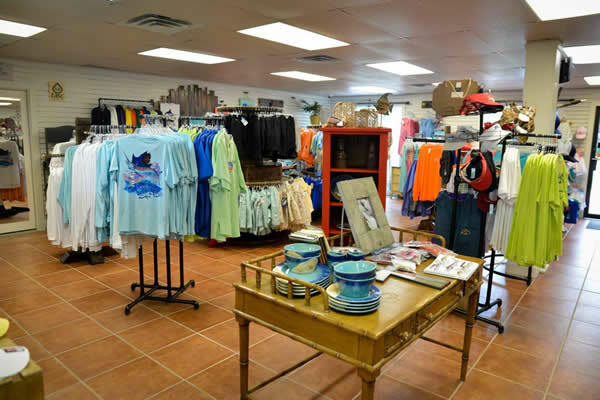 Whether you are looking for beach apparel, fishing clothing or souvenirs, both stores have you covered. 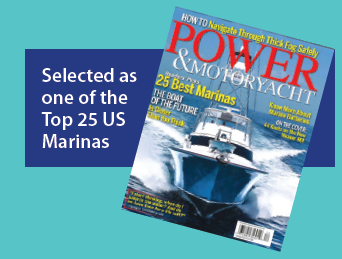 Founded in 1959, Saunders Yachtworks is the premier marine service provider on the northern coast of the Gulf of Mexico. Services range from major engine repair to all traditional shipyard crafts. Ready for a real adventure during your vacation in Orange Beach, Gulf Shores, Fort Morgan and Perdido Key? 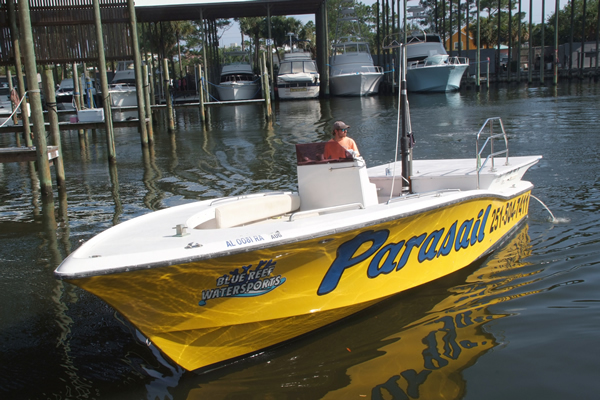 Parasailing and guided Jet Ski Tours depart from Orange Beach Marina. 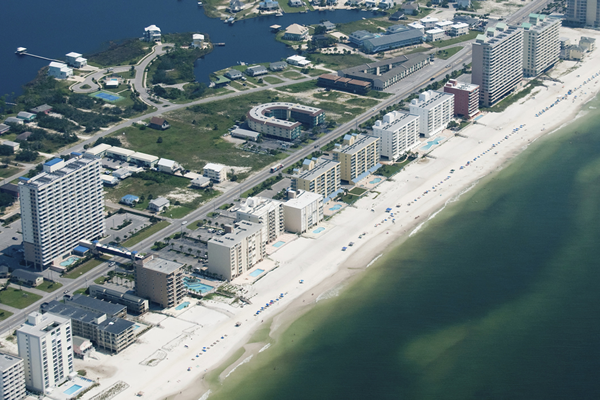 Orange Beach Marina is home to Coldwell Banker Seaside Realty.. Whether you are looking to buy/sell residential or commercial property, our real estate professionals are eager to serve all your real estate needs. 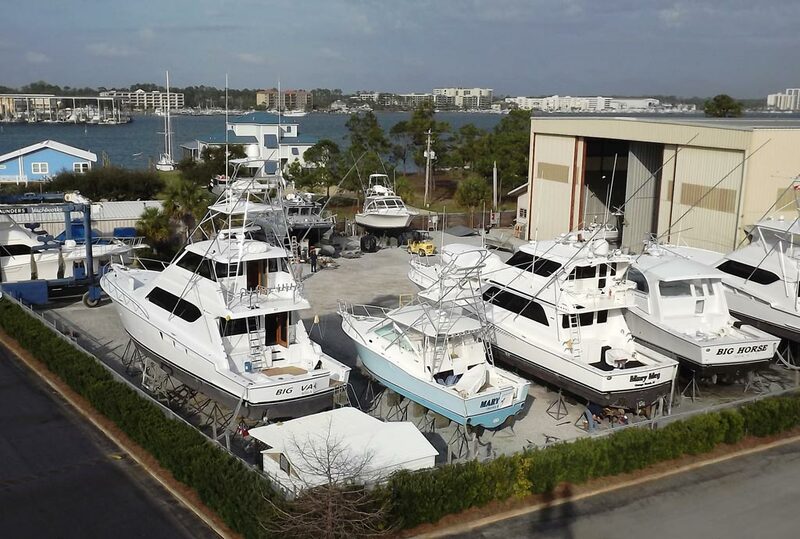 Located above the Dock Store, Bluewater Yacht Sales specializes in new sales, brokerage sales and engine/boat service. 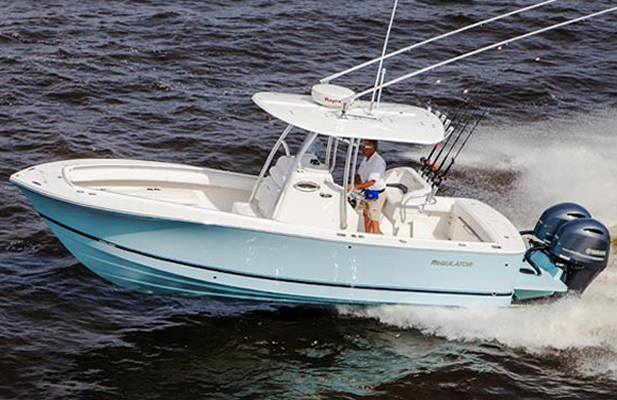 Bluewater is proud dealer of Bulls Bay, Carolina Classic, Jupiter, Pioneer, Pursuit, Regulator and Yamaha! Whether you prefer a short trip for the family or a long trip for the serious fisherman, our Captains & Crew will make your inshore or offshore trip one that will create fond memories for years to come. The Mobile Big Game Fishing Club is located within the Marina and hosts 7 annual big game fishing tournaments –including two of the five largest sport fishing tournaments in the United States. All events are extremely spectator friendly, so bring the family to enjoy the next tournament weigh-in.